@larabar photo challenge day 28: my #walk with Christ has been lifelong, since before I was even aware of Him. That walk looks different with every phase of my life. 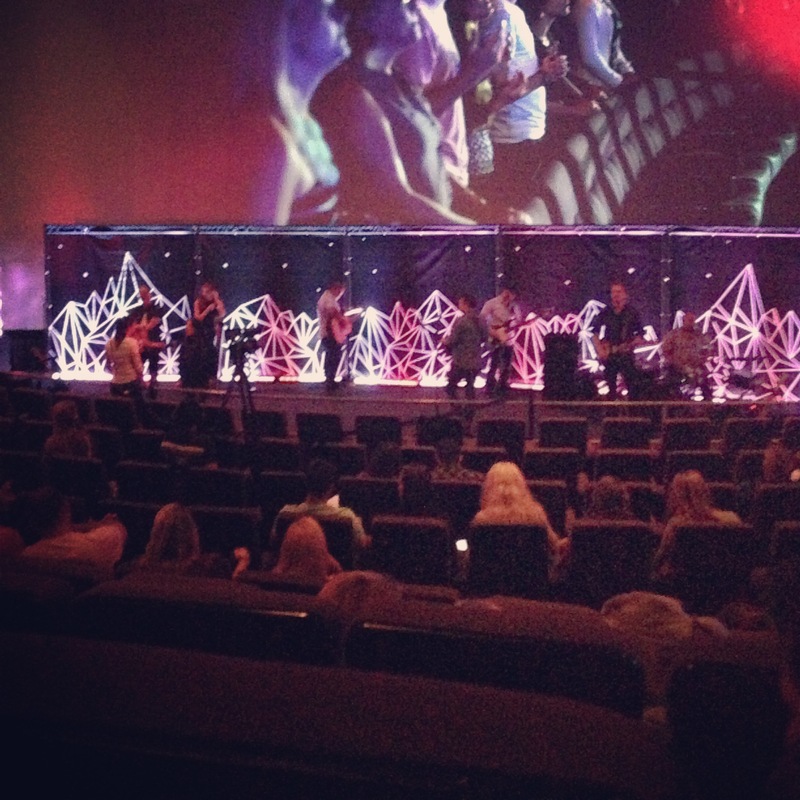 Right now, it includes a church of people who meet in a movie theater and praise God with rock worship music. Through the successes and failures and joys and sorrows, Jesus has always been at my side. He is at yours too, even when you don’t acknowledge Him. He loves you as His son or daughter! We all go through seasons in our life. As Joyce Meyer says, you are always heading into the fire, currently in the fire, or on the way out of the fire. Our relationships with the people we love ebb and flow along with these seasons. In particular, I feel like the way I view my relationship with Jesus ebbs and flows as well. But the most wonderful aspect of that relationship is that His love for me never has seasons. It is CONSTANT. He is always there for me, even when I ignore Him. And while our faith journey is just that – a journey – He is always right where we leave Him. No matter which season you are in right now – or which side of the fire – I encourage you to have hope today. To remember that this life IS a walk. Sometimes we run. Sometimes we stop for a breather. But one thing – ONLY ONE THING IN THE ENTIRE UNIVERSE – is constant, and that is God’s love for you. Let Him love you today. I pray for you, my wonderful readers, all the time!! Peace as you begin this new work week.